As a fully certified skiinstructor I am able to show you how easy and comfortable skiing can be learned. 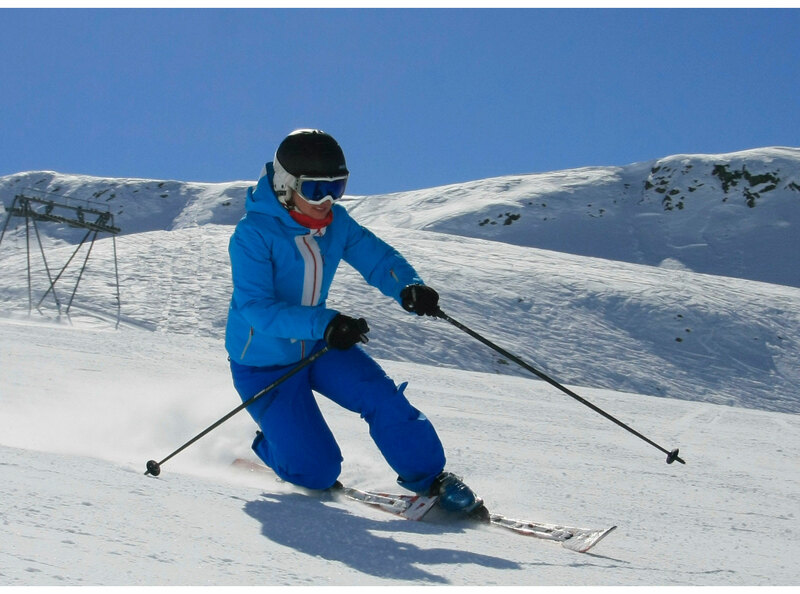 Whether you are a beginner, an intermediate or even professional skier. Whit me as your personal instructor you will improve your skills and enjoy the amazing and remarkable mountains of the DAVOS KLOSTERS DESTINATION. There are slopes for each level and I will make sure we ski down the best ones according to your level. Davos Klosters is one of the most famous freeride and skitouring areas in Switzerland. There is always some powder in one of the numerous valleys. As a fully certified skiinstructor Swiss snowsports I am entitled to ski and guide you through different off piste routes. 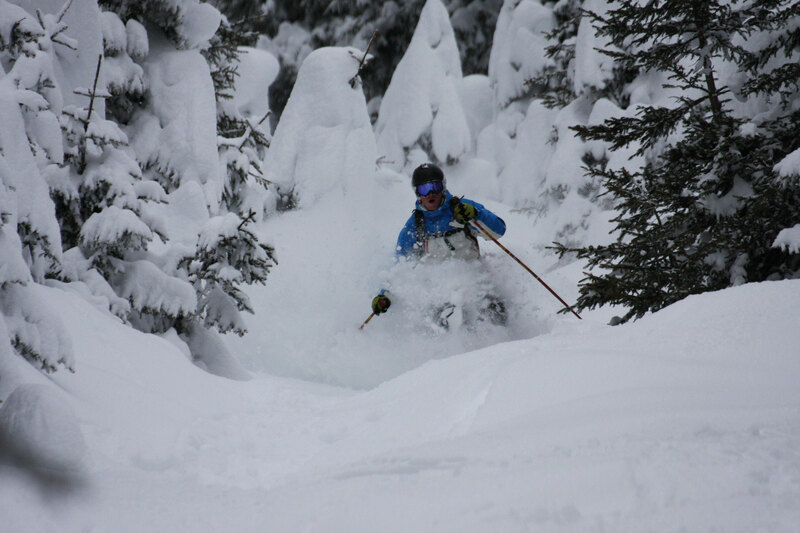 My passion of skiing in fresh powder benefits your experience. You are a beginner and you would love to try first turns in deep powder? I teach you the right technique and I will find the right spot to improve your powder turns. Furthermore I will advise you on choosing the right skiequipment.There are also lots of opportunities for intermediate or professional skiers. Are you ready for a new experience? 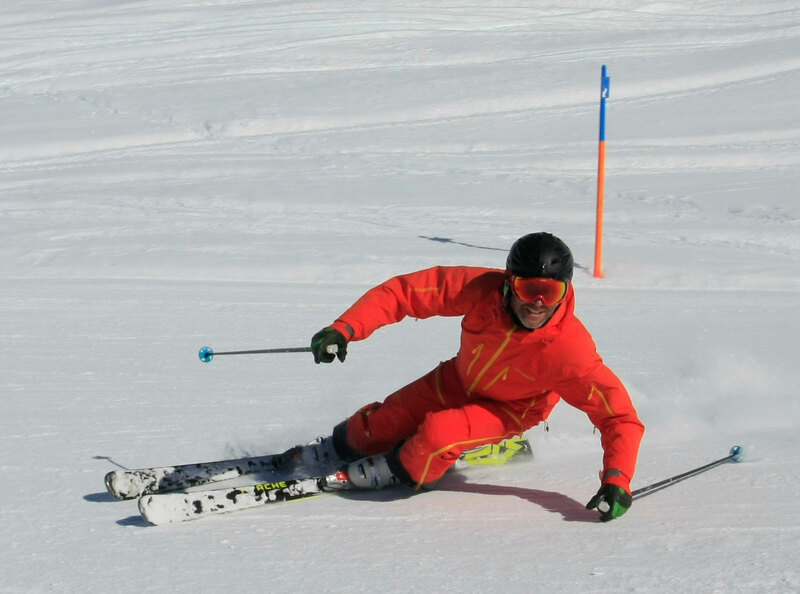 Try some elegant telemark turns. There are only little requirements necessary. With only little skiing experience you will be able to learn the necessary technique quite easily. Look forward to enjoying a new experience on snow.